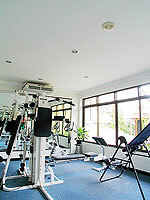 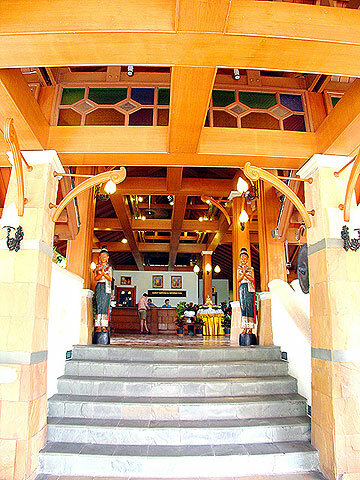 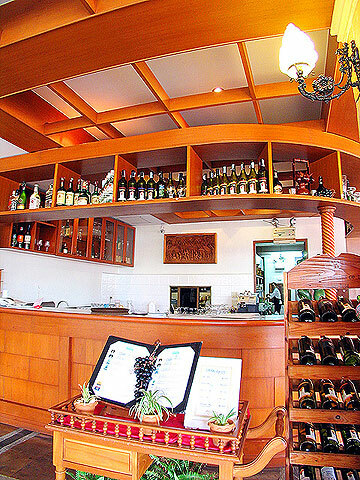 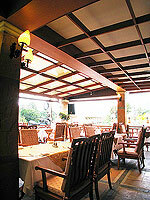 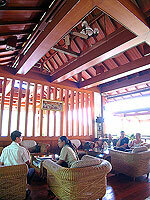 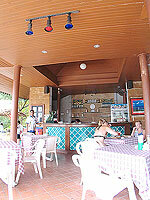 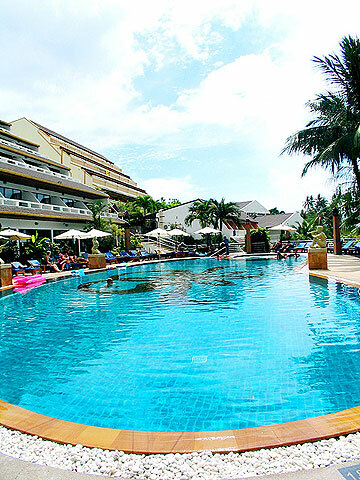 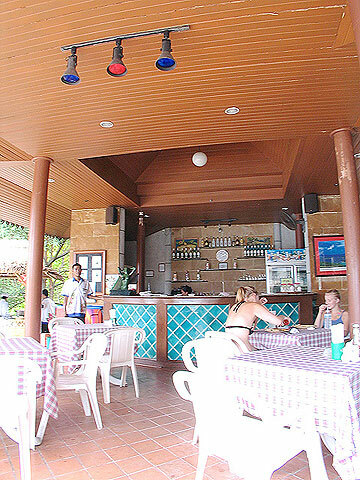 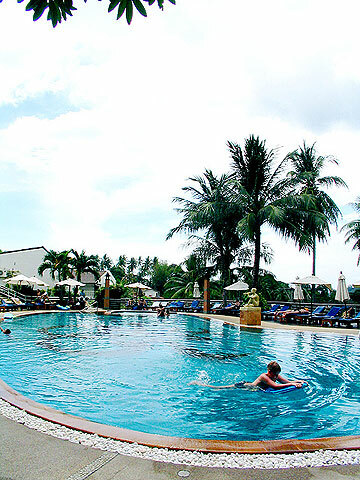 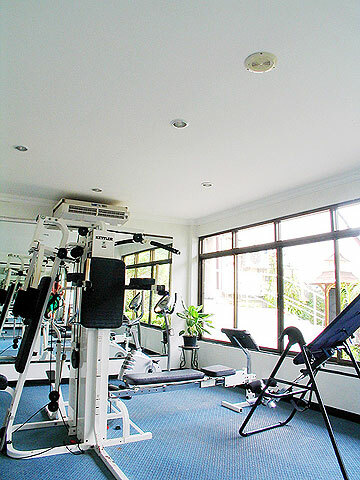 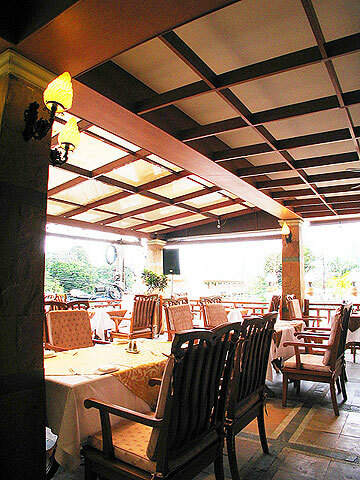 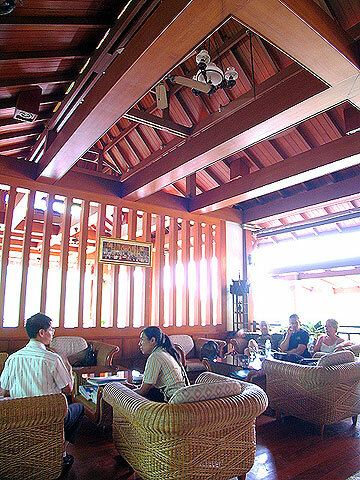 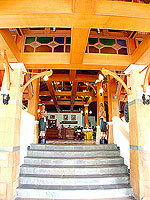 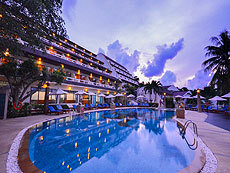 An affordable hotel which is located between Kata Beach and Kata Noi Beach. 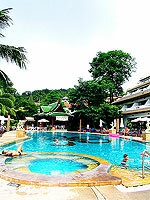 Swimming Pool : One main swimming pool with children’s pool and Jacuzzi. 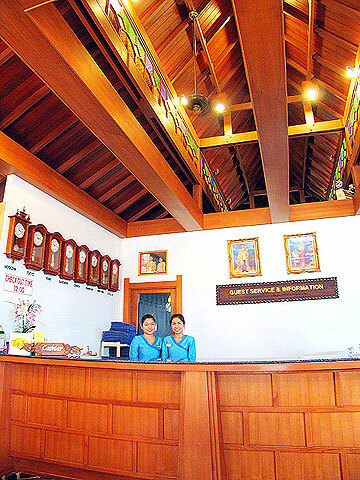 Spa & Massage : N/A Thai Traditional Massage is available.